The official soundtrack for Carrie is now available on iTunes and Amazon! 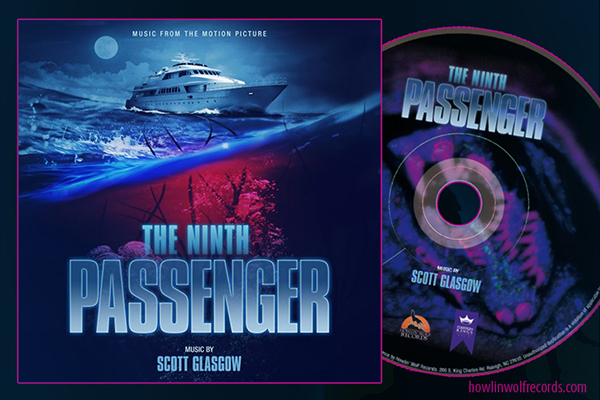 One of the best horror scores this Halloween and composed by no stranger to horror composer Beltrami who has scarred us for years with his works. Want to be scared? Want a great score? 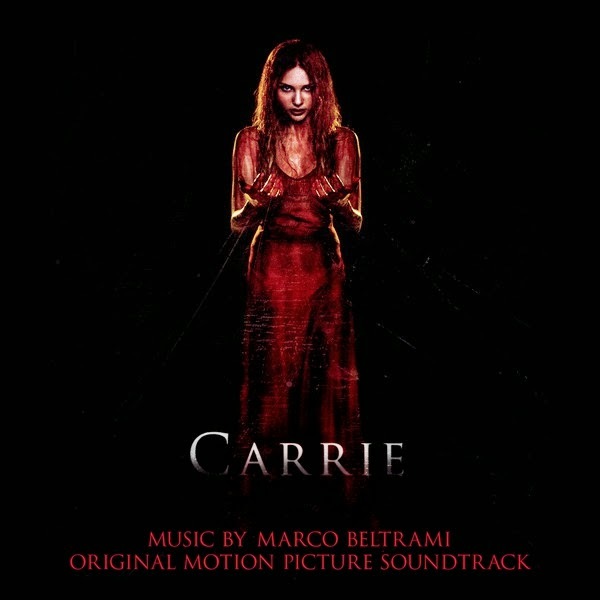 Look no further than Sony Music's score composed by Marco Beltrami "CARRIE", she will rip your heart out... figuratively speaking of course.